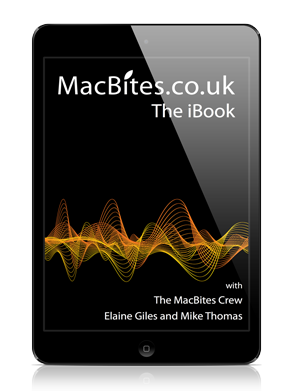 The next MacBites Live event is on 21st January 2010 (20:00 GMT) when Elaine will be demonstrating Lightroom 3 Beta. 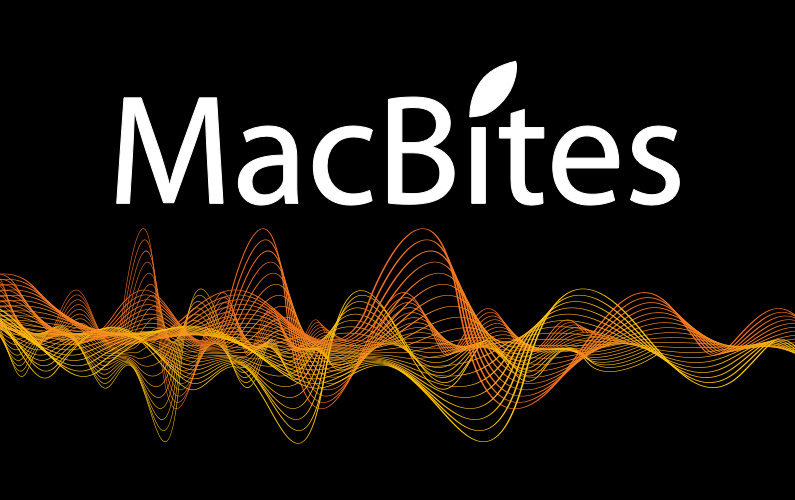 To attend the event go to https://www.macbites.co.uk/live. We’ll be in the chat room from 7:30 and the chat will continue afterwards. For bookmark syncing I use Xmarks (http://www.xmarks.com/) for syncing Safari bookmarks between laptop, desktop and the new mini. Also use it for Firefox and Firefox and IE on windows for those days when I must use my work laptop. Works really well and never lost a bookmark between all the different platforms. Free and runs in the background so doesn’t get in the way. You can also create sync profiles so that certain bookmarks or folders don’t appear at work and vice versa.